Enjoy life in the sun! 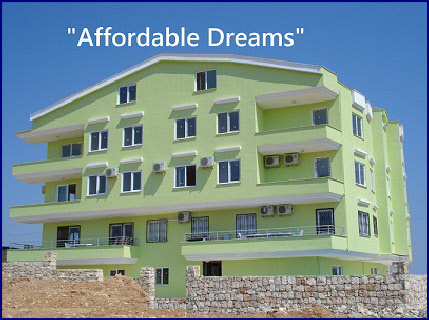 Our Apartments are near Apollo Temple in the resort of Altinkum, Turkey. The beautiful location offers panoramic views with stunning sunsets across the Aegean Sea to the Greek island of Samos. Our Apartments benefit from a Lift, Air Conditioning, and a sunny L-shaped Pool. Prices start at just £29,950.